The Independent Press Standards Organisation is creating a compulsory version of its low-cost arbitration scheme in a move towards greater compliance with recommendations made by the Leveson Inquiry. The scheme offers an alternative to court action for someone with a “genuine claim” against a national newspaper, for example in a libel, privacy, data protection or harassment dispute. Use of the scheme costs a maximum of £100 for the claimant, but could see them awarded up to £60,000 with aggravated damages under new higher payouts. 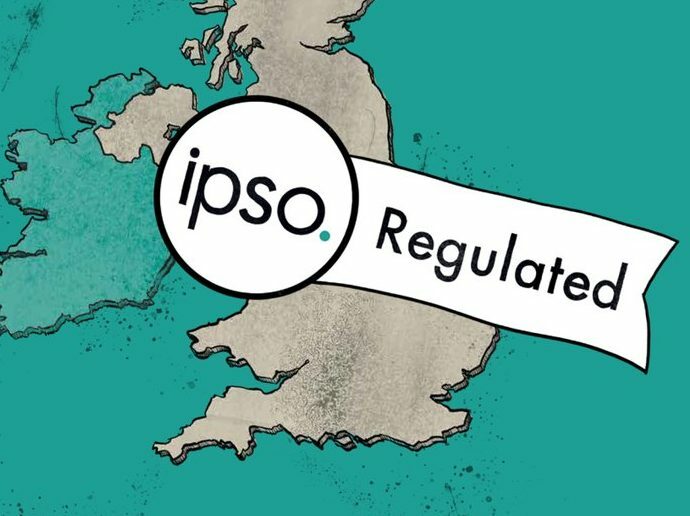 IPSO is the UK’s largest press regulator and its members make up the majority of national newspapers, including the Sun, Times, Mail, Telegraph, Express and Mirror titles. 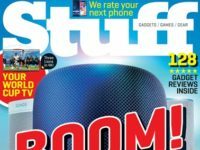 The regulator’s existing arbitration scheme, which is not compulsory, allows publishers to essentially cherry pick the cases they agree to arbitrate. However, it has not carried out any arbitrations under the voluntary scheme since it was established in 2016. In order for the new scheme to come into force and be effective, members must sign up to it. They have until Friday 4 May to tell IPSO whether they will be joining up ahead of the scheme going live on 31 July. Those who do not sign up to it will remain on the voluntary arbitration scheme, although not all IPSO members are signed up to offer arbitration. Matt Tee, IPSO chief executive, said: “Lord Justice Leveson stressed the importance of having a low-cost means of people that had been wronged by a newspaper getting compensation, without the expense of court and legal fees. 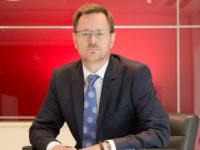 Once IPSO has accepted an arbitration claim, a senior barrister is appointed as the arbitrator who then makes a preliminary ruling on some of the core issues in the dispute, said Tee. “This provides a basis for settlement talks and may indicate the likely success of the claim. Arbitration might be fine for libel cases where the facts are not in dispute (e.g. Monroe vs Hopkins, in which Hopkins admitted that she had confused Monroe with someone else but refused to apologise), but can it work when there is conflicting testimony? In court, the parties are under oath and their accounts are robustly cross-examined. Is this possible in an arbitration setting, especially if there is no criminal sanction for lying?